No! Neither Skullcandy nor Alienware paid me any money for the 3rd panel. If you are wondering why this comic is what it is, you should be following CNN international who is one of the many international news agencies that have taken a keen interest in India's latest developments. 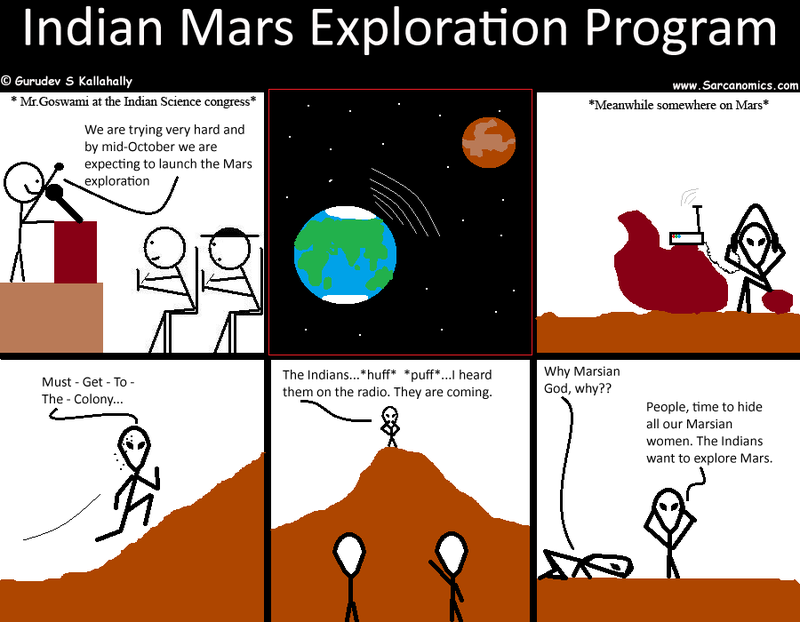 And yes, something to be actually proud of - the mars exploration announcement is real!